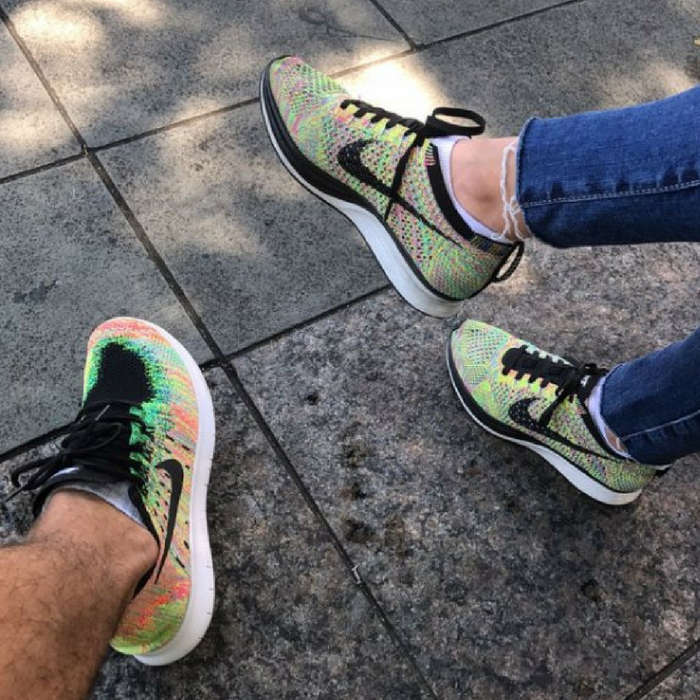 Nike Unisex Flyknit Racer Just $64.23! Down From $150! PLUS FREE Shipping! You are here: Home / Instagram / Nike Unisex Flyknit Racer Just $64.23! Down From $150! PLUS FREE Shipping! For a limited time only! Hurry over to Nike where they are offering Extra 25% Off Sale Styles! As an idea, you can get the Nike Unisex Flyknit Racer Shoes for just $64.23 down from $150 PLUS FREE shipping! Your discount will be automatically applied at checkout!